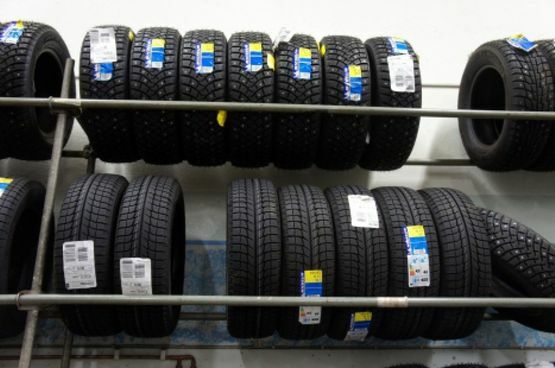 At Crimmins Garage, we stock a wide range of new tyres for sale. We stock an array of all the leading brands of all sizes. All of our prices are competitive and the service is efficient and welcoming. We stock new tyres for most makes and models and our team can suggest the best kind for your vehicle. The tyre you need depends on the kind of vehicle you drive and the kind of distance you drive. Worn or damaged tyres can affect your car's safety and handling. Not only that, if your tyres don't meet lawful requirements, you could face a high penalty on your licence. We stock Bosch items and Exide batteries.